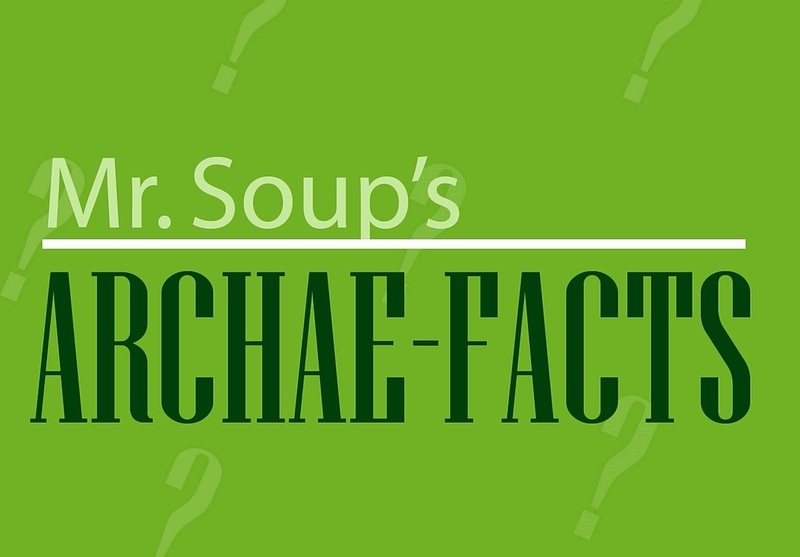 Welcome to Archae-Facts, the place to find bite-sized chunks of Archaeological Trivia! Today, I bang the drum for… drums! AF: Stuck in the Middle?